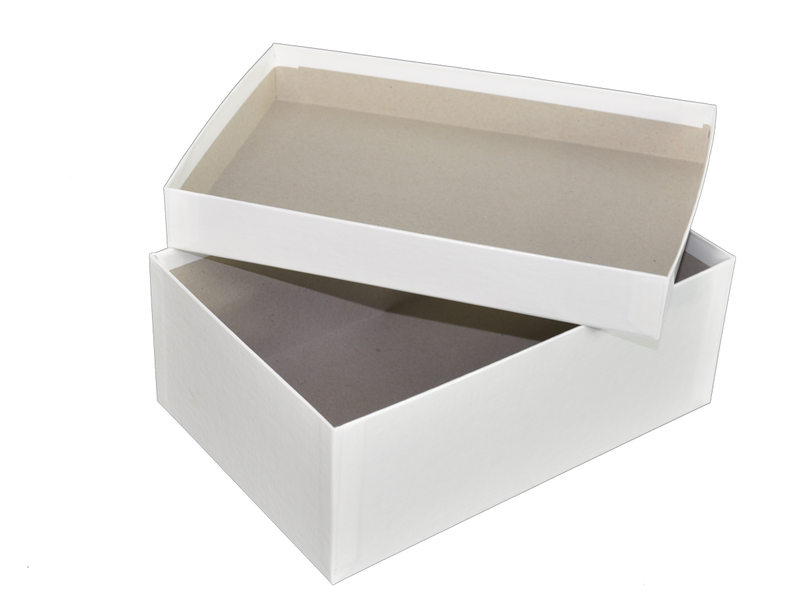 Standard Boxes | Box manufacturer F.lli BIONDI & C.
Standard box for shoes or objects WITHOUT GRAPHIC CUSTOMIZATIONS. 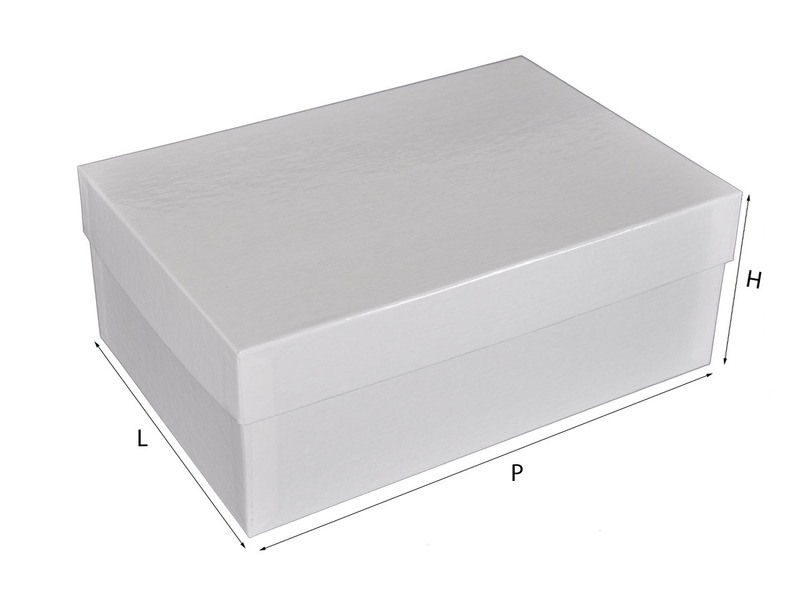 Bottom and lid glossy white, as shown in photos, available in various sizes. 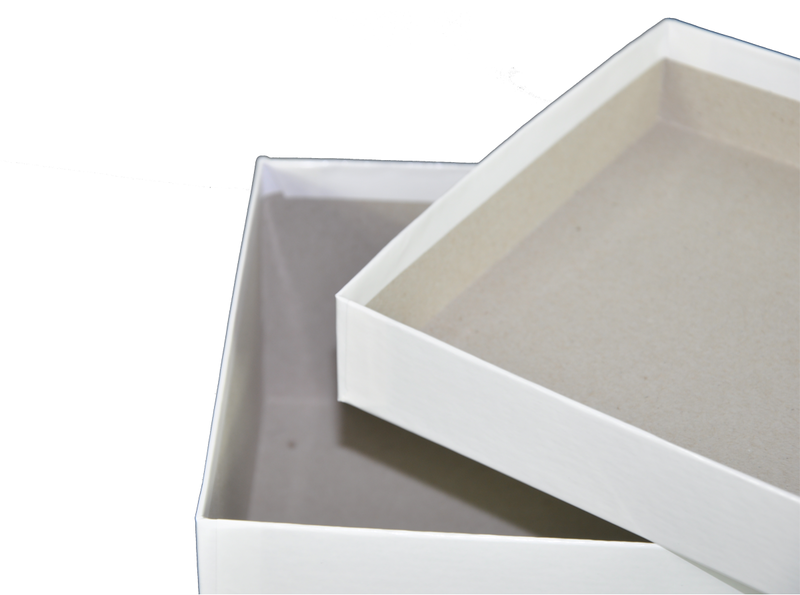 The minimum quantity that can be purchased is 100 products per type of box. * All prices are VAT included, VAT will be spun off to cart. N.B. Shipping costs are calculated during the purchase process. 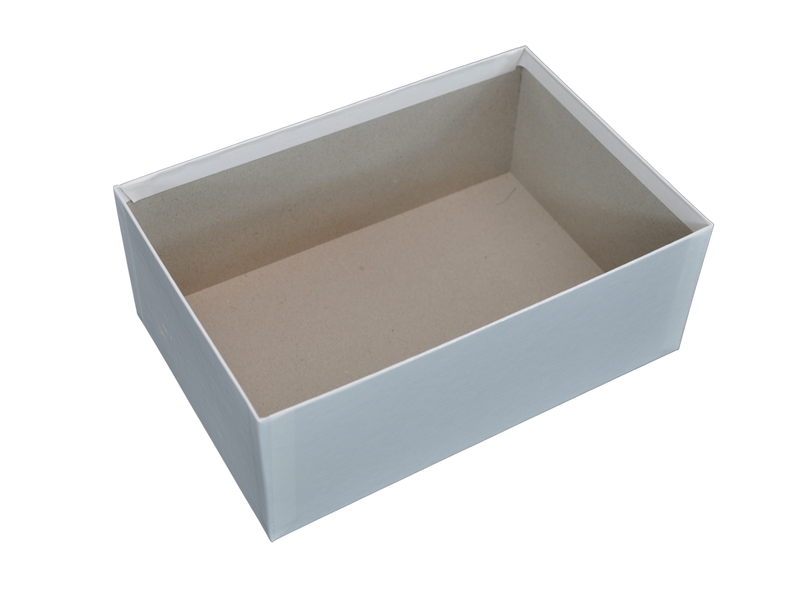 The minimum cost of shipping costs is mc 1; the following brackets increase every 0.5 cubic meters.